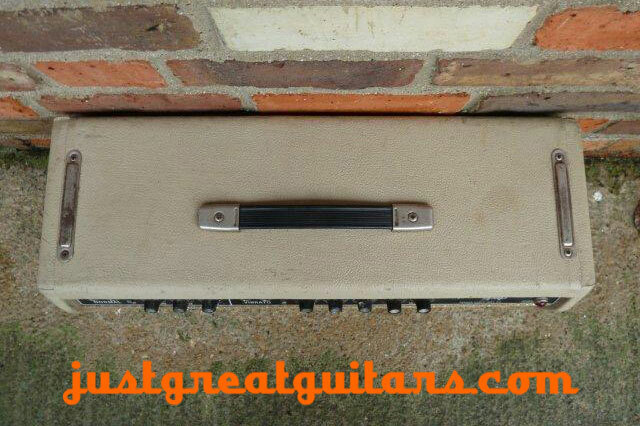 Black faced 1964 Fender Tremolux head in white tolex. 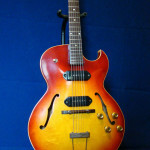 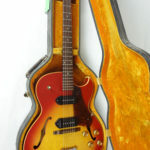 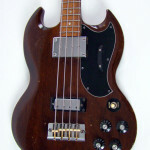 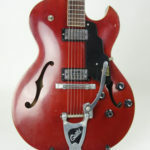 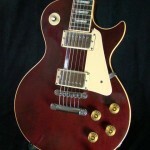 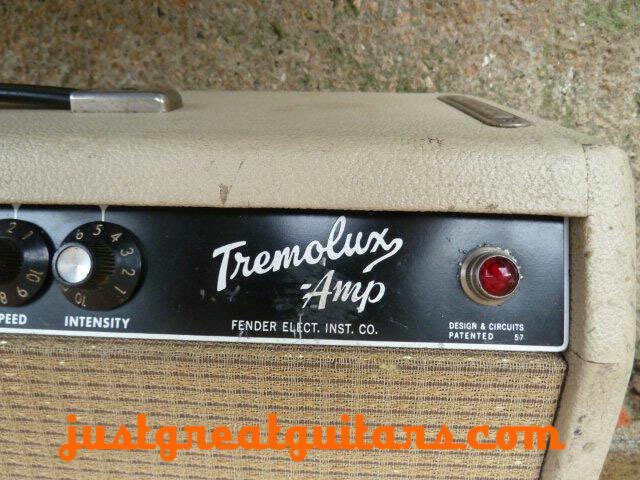 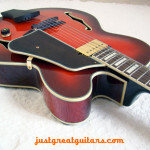 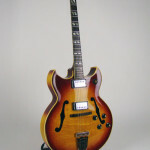 The Tremolux was Fender’s first amp with tremolo, and was originally a Deluxe with Tremolo. 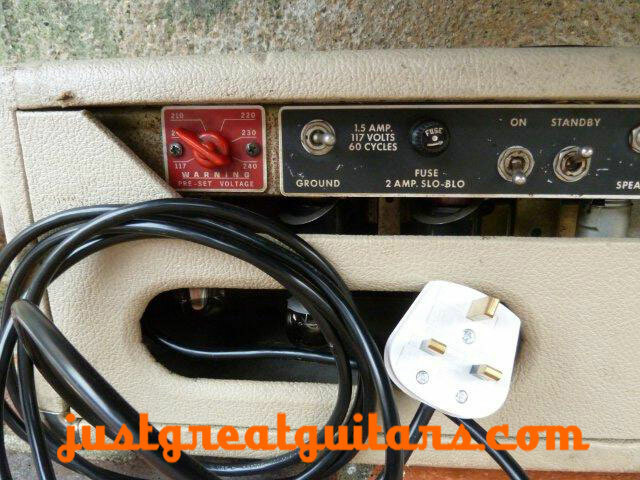 This amp features the desirable AA 763 circuit (with the bright switches and the totally clean left-hand channel). 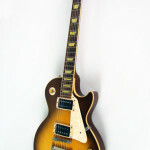 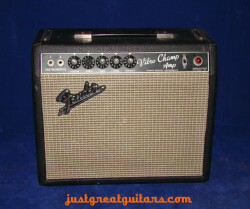 It features the white Tolex covering with Gold Sparkle grille cloth. 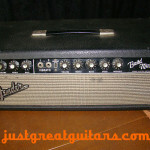 It would have been piggy-backed on a matching 2 x 10” cabinet. 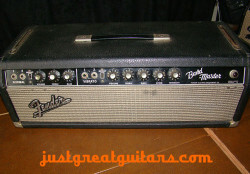 1964 Fender Tremolux Amp – The Tremolux was Fender’s first amp with tremolo, and was originally a Deluxe with Tremolo. 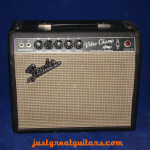 By 1966 Fender discontinued the Tremolux and this is the final circuit. 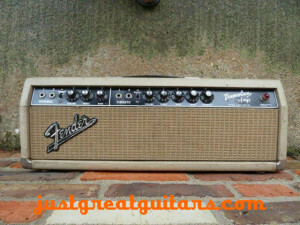 The black-face Tremolux isn’t as loud as other Fender 2 x 6L6s such as the BandMaster, but its tone is sweet as anything. 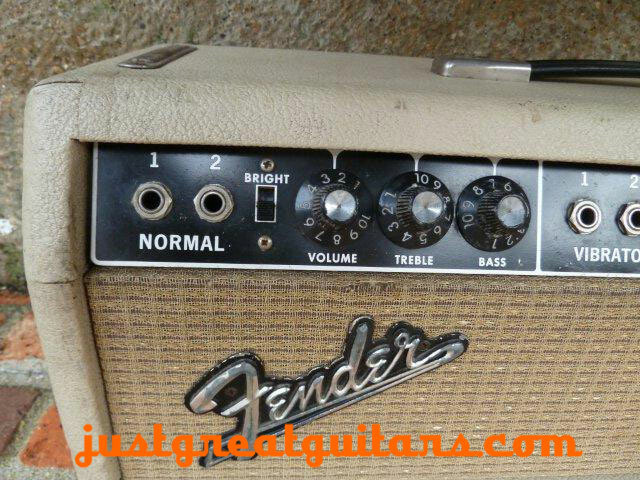 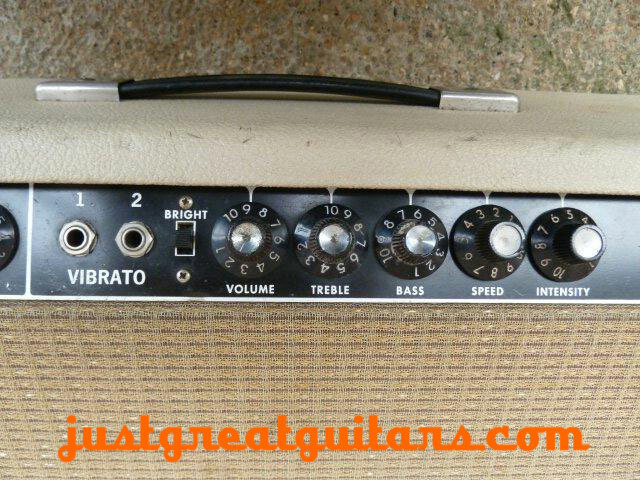 Once you’ve played one of these amps you’ll be hooked. 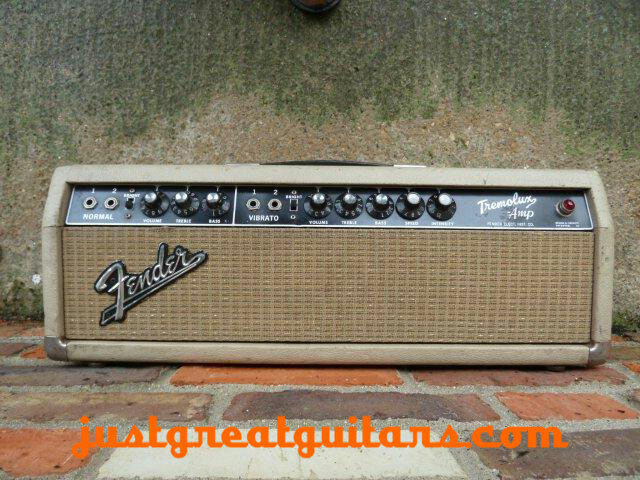 The amp is in fair condition – the white Tolex showing some superficial marks, and some light corrosion of the exposed nickel / steel. 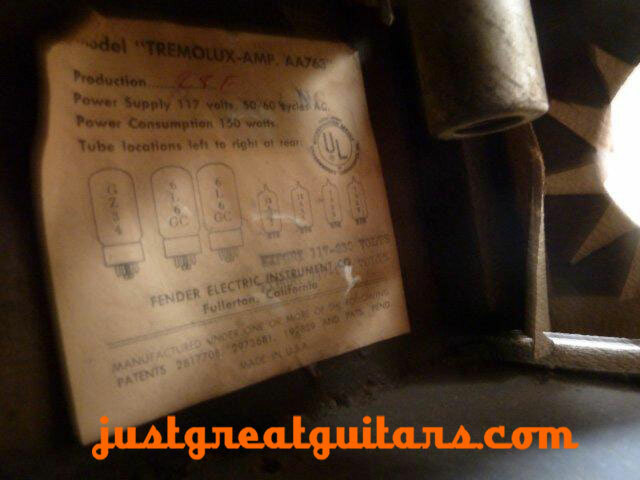 It was made for “Export 117 – 230 Volts” and is fitted with a UK mains plug, which is factory original.